But, is the comment true “And yet that did happen indeed, with the defeat of the Byzantines at Yarmouk and the Persians at al-Qādisiyyah. But as highlighted by revisionist scholars, the Byzantines took many decades to perceive in the Arab armies as anything but heretics and schismatics” outside the Byzantine perspective? Independent of what byzantines thought about it, the decade after the death of Muhammad, 632-650 is well recorded in history, as the prime reason for the knowledge of the world on Islam in several history texts. In comparison with, what happened in 620-632, and the internecine warfare time of 650-660s of which HISTORICAL accounts are (somewhat) less abundant, the Umar-Uthman wars in Jerusalem and levant are well documented, although, not by Byzantines. It leads me to a strain of thought that as with Jesus and the establishment of Christianity by his followers, the death of Muhammad and the following ten years led to the establishment of Islam, primarily by Umar and Uthman. For all practical purposes, the followers created the religion and their history is well established by historians, unfortunately very well for only 632-656. I am also looking for a good historical work on how Peter and Paul established Christianity. Unlike the role of Umar and Uthman, I am not well versed on Peter and Paul, at least historically. I did mention several times about Vatican’s falsifications of European history. Some of them have impacts on SA history as well. 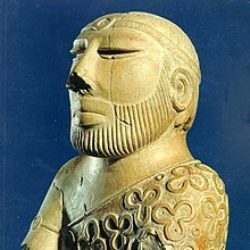 I will provide some facts (and already did) to Indian scholars which can help them in discussions about ancient SA/Indian history. What we have in this comment? Byzantine? It never existed. The term was artificially coined in the 16th century by Vatican and never been used before. This is actually a small village close to Constantinople. The right name should be the East Roman Empire where was the center of the Roman Empire until the 15th of century AC when collapsed under Turkish invasion. Imagine if instead of the Persian Empire is used the name of a small village close to Tehran. In Eastern Roman Empire, in today’s Serbian town of Nish, the emperor Constantine declared in the 313AC the Christianity as official religion of the Roman Empire. (Remember Nish? 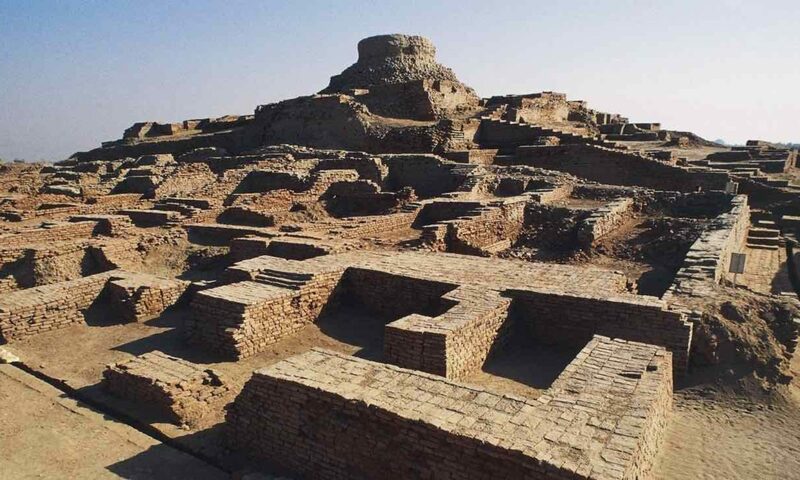 – from the same town, 2300 years before that, the first Aryan leader took his ‘hunters’ to their first expedition to South Asia). Vatican did not want to be recorded that Christianity was established in the eastern part of the empire, they wanted and still want to preserve the monopoly for themselves. Because of this, all Wikipedia references are falsified as well. (I will write a separate comment about Vatican’s falsification that Serbs/Slavics came to Balkan in the 7th century, exactly during the time when these battles happened during the emperor Heraclius). Regarding Peter and Paul. You can’t find in Wikipedia but only couple points here. After Jesus’s crucification apostle Paul spent some time in today’s Serbian Herzegovina close to town Trebinje hiding in mountain caves. Apostle Peter visited the Serbian town Sirmium (today Sremska Mitrovica, close to Belgrade) which was the Roman capitol where the emperors resided and established in the 29AC the first Christian diocese ever, led by Andronic. Only after visiting Serbia he went for the first time to Roma where he continued to spread Christianity. This is another thing which Vatican does not want to be known. Txs. HAAAA! this should go in carvaka perspective of history. Sorry! In the Afghanistan thread Zack expressed shock that Hindus could destroy a medieval structure for myth. Razib has gone into great detail on myth and historicity of religion part. I just want to touch on medieval monument part. In general, caring about medieval monuments seems to be an American and British idea. There are commentaries about how Italians and Greeks don’t even care if something is only a few hundred years old. They have plenty of monuments that are older. Turks, Egyptians, and Armenians seem to moderately care if something is more than a thousand years old, from my limited personal experience. So, once in a while somebody writes up an article about decaying monuments of hundreds to thousands of years old (e.g. Ellora caves, Ramappa temple, Hampi complex) . But, usually nobody cares unless it is tied to a myth(eg Tirumala temple). We could say that a poor country will have other priorities than protecting old monuments. This is fair. But even common people often participate in active destruction and defacement just for amusement. No sense of taking them seriously. Even old temples don’t escape graffiti, if they don’t have active worship. So, if that is the case in general, why would anyone treat a medieval monument to be any more sacred? It should not come as a surprise that a medieval monument could be torn down (without getting into politics or religion). The valence of a structure being a few hundred years is low. One can’t argue for its importance based only on its age (although it may be fair to include other criteria for argument’s sake). I would even say place of worship is not a huge criteria either. Many temples are bulldozed for road widening and drowned in backwaters of dams. Transplanting the historical importance of monuments and places of worship to Indian context seems odd when any of them gain importance only because of people’s beliefs.